THIS IS OUR BIGGEST TORUS DEAL OF THE YEAR AND ITS BEEN EXTENDED UNTIL DECEMBER 21! Working with a team of people is easier when everyone has access to the right tools when they need them most. If your team is working on a new roundabout design, having TORUS readily available can save your team valuable time. 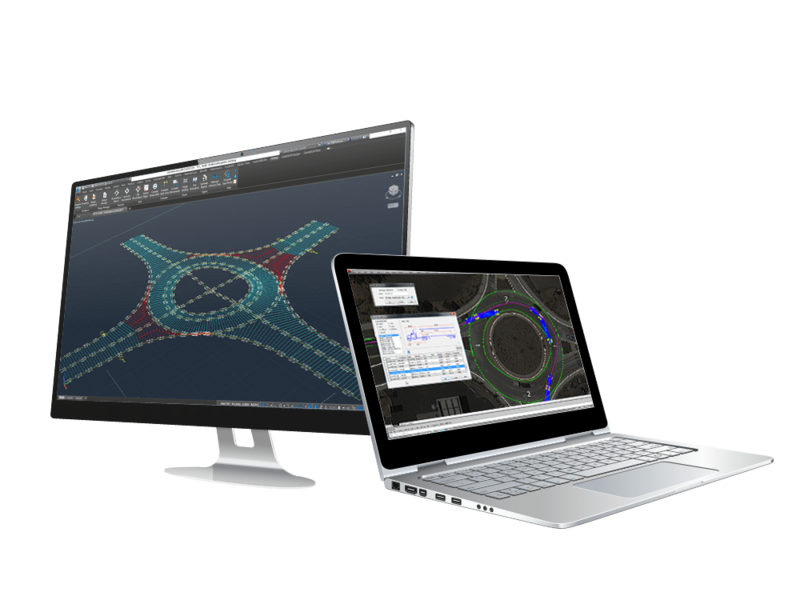 TORUS is the leading choice for planning and designing single and multi-lane roundabouts for many top North American AEC consulting firms and departments of transportations. Designers with all levels of roundabout design experience and skill will find TORUS invaluable for projects throughout feasibility, planning, preliminary and detailed design stages.